When I was living in a Georgetown, TX me and my family came to Dallas to explore the Dallas Cowboys because that's my favorite team. 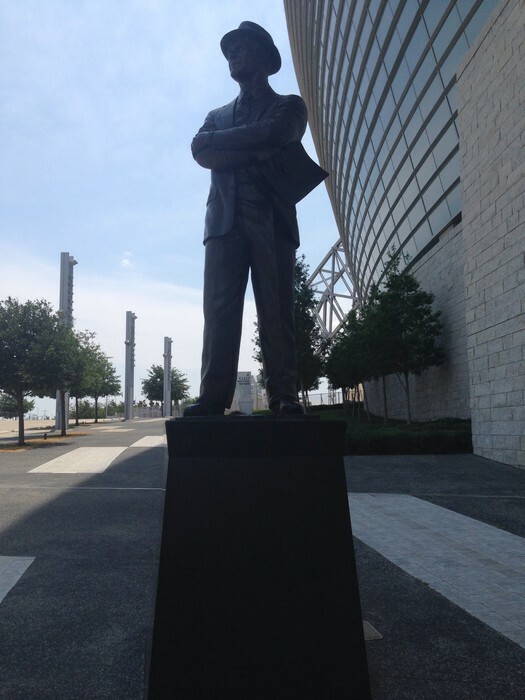 So I took a picture of Tom Laundry because he one of the famous coaches in Cowboys History. The picture looks powerful because of the statue of Tom Laundry and his stance it's so powerful or beast. 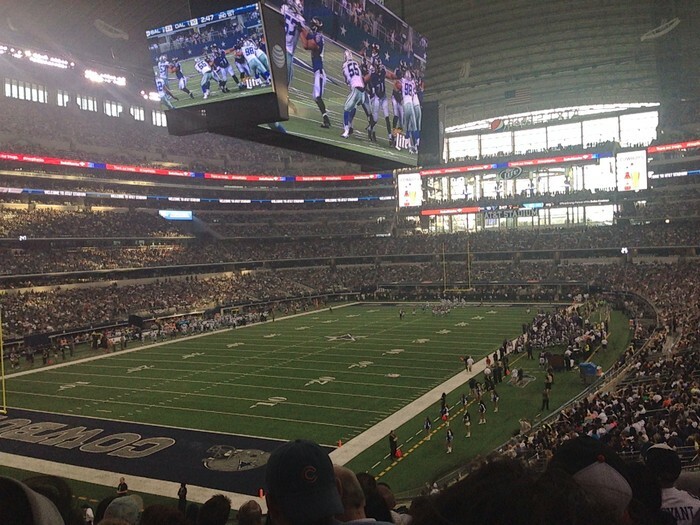 I'm a big Dallas Cowboys fan and apparently my Dad got free tickets from a client of a construction company som me and my family went to the game. It was my first NFL game ever watched live from the stadium I didn't even care if the Cowboys lost. 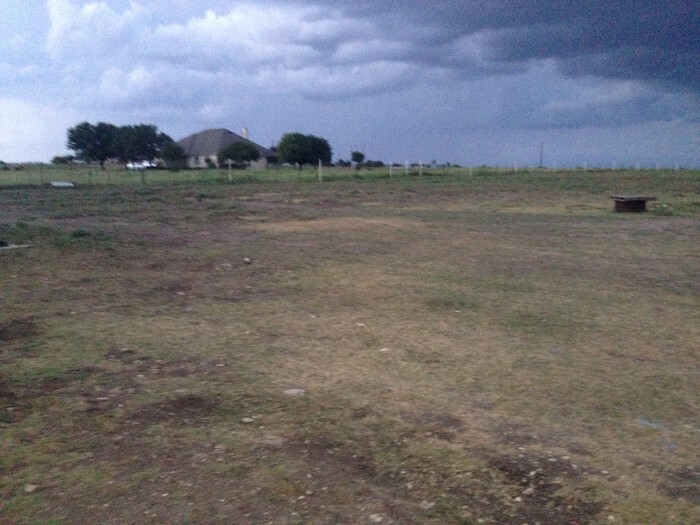 This picture is powerful because it gets the whole angle of the field and the huge Cowboys T.V. screen. 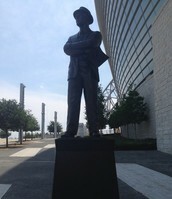 When I was at the Dallas Cowboys Tour I took many pictures because I didn't want to forget this moment. 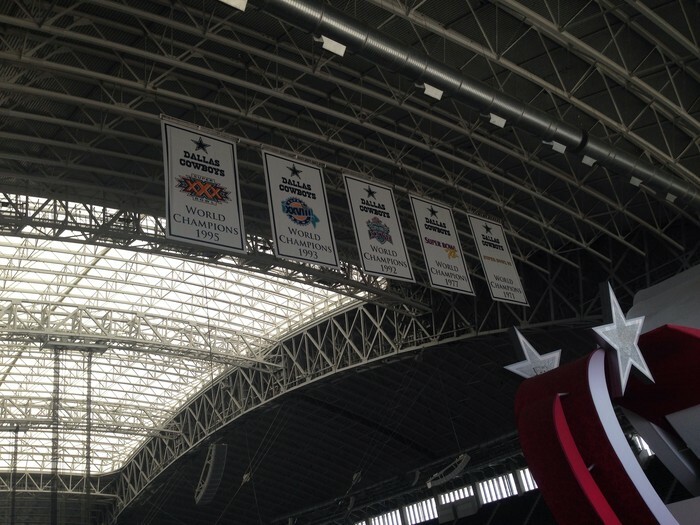 So I took a picture of all the NFL Championships the Cowboys have won longevity through their franchise. This picture is powerful because it gets the all of the Championships the Cowboys have won in this past and it hope in the future as well. I have lived in many different places around Texas because of my parents job opportunities. I have moved about 13 different times to different houses and schools. But Georgetown is the place I lived the longest and was home it was nothing but hill country. This picture is powerful because it's getting all the surroundings of the area and also blends really well with the clouds. 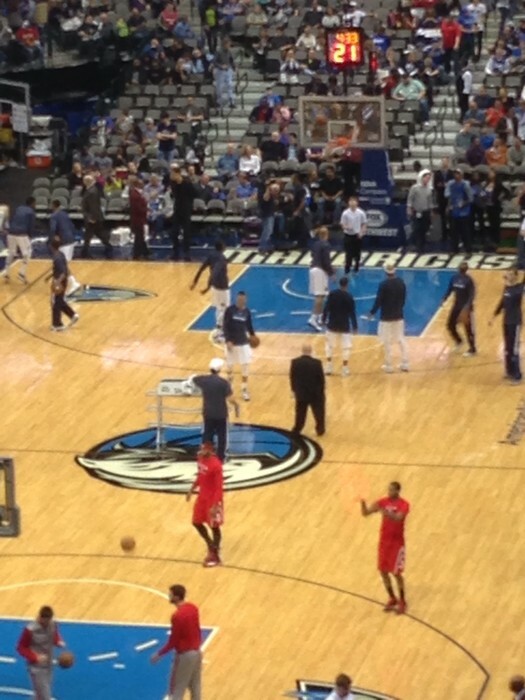 When I moved from Georgetown I came to Dallas were it new to me and trying to get use to it. I use to live in Dallas when I was three to five but I lived in Denton that was home for me for many years. 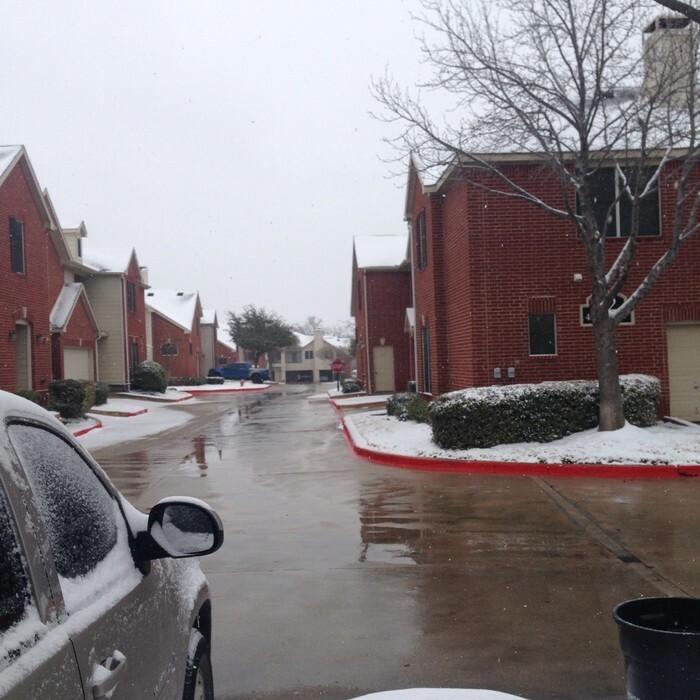 When I moved to Coppell it snowed like crazy so I took pictures of it. This picture is powerful because it's getting the slushy road and the remaining of the snow after the blizzard. 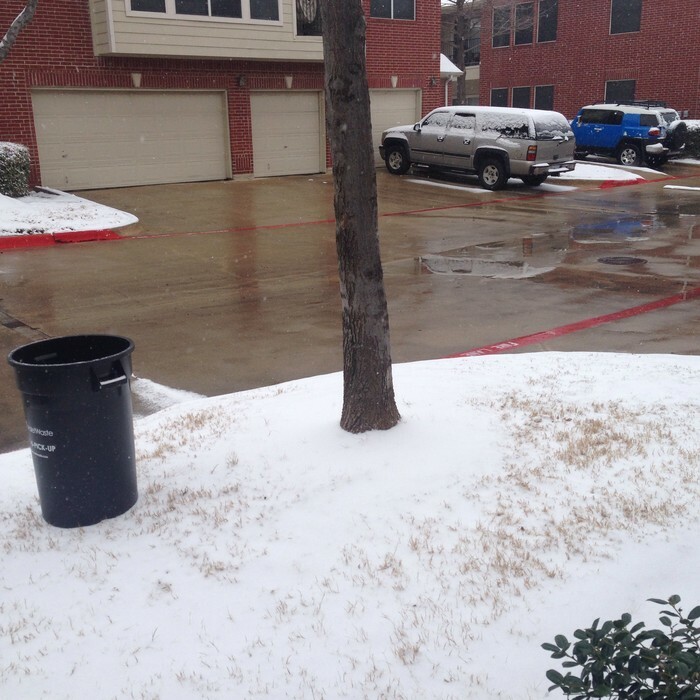 This is another point of view when I took a picture of the remaining snow of the blizzard. Which I missed because when I lived in Georgetown we rarely got snow but in Dallas we got a blizzard. This picture is powerful because it capturing the Main Street across many apartments and getting a different point of view of the scenery. 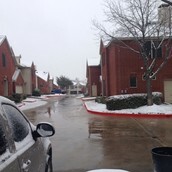 When I went to Baytown, Tx which is located in Houston which I had visited my Grandma and Grandpa. 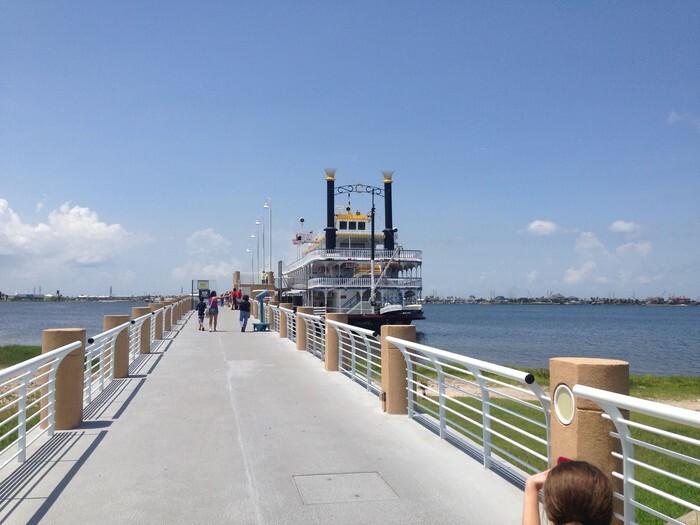 We went to Moody Gardens and spent their the whole day but at the end of the day we where going to ride this big ferry boat it was fun and relaxing just going through the bay. This picture is powerful because captures the focal point which is the ferry boat. 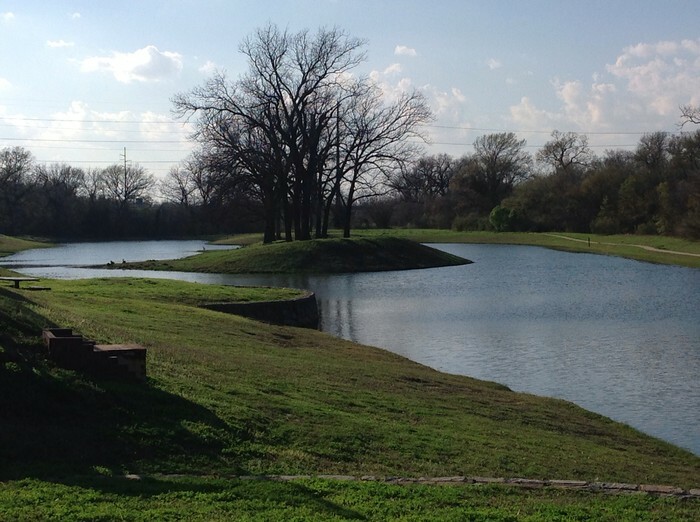 At my home in Coppell their are many lakes around the apartments. And I loved fishing since I was a kid so I rode my. Ike to this lake and fished and I wasn't getting nothing except green slime but then I realized I had caught this fish that is so small the bait was two times it's size. 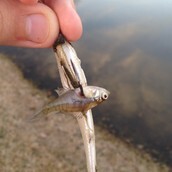 This picture captures the focal point as well which is the fish and it's big eye. 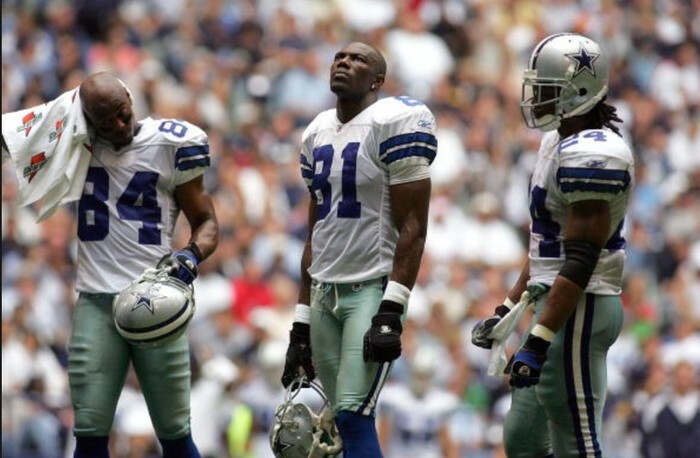 Before Dez Bryant, Terrence Williams, and Demarco Murray. 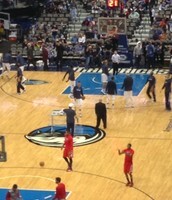 Their was Patrick Clayton, Terrell Owens, and Marion Barber. Back when Wade Phillips was coach Marion Barber was my favorite Cowboys player and he was ruthless. He was like Marshawn Lynch today. This picture is powerful is because it captures the focal point which are those three players. 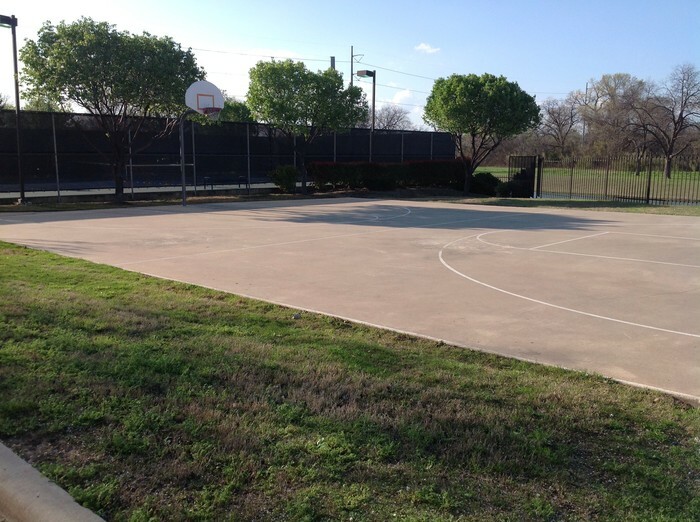 At my new home they have many features for kids and one of them is a basketball court. Me and my brother play ball here a lot and we play with our friends. And of course my team always win, me and my brother are unstoppable. This picture is powerful because it captures the basketball court in a weird angle. At my new home they have many features and one of them is a community garden. I sometimes just stay their about five minutes just staring at the color of the flowers and all the different type of flowers. 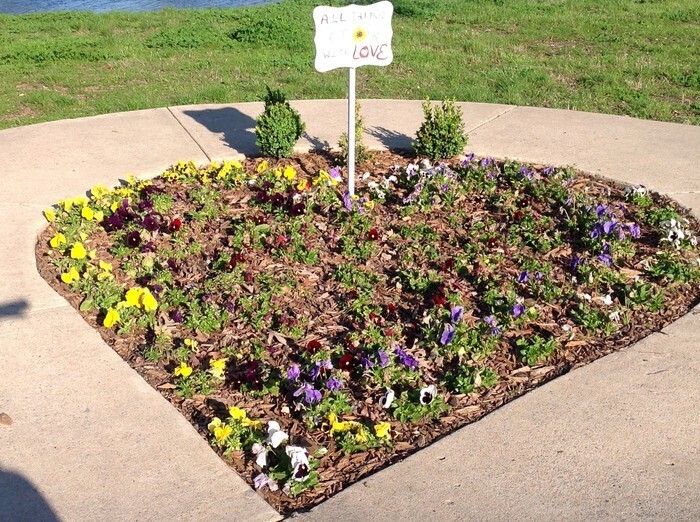 This picture is powerful because it captures all the different colors of the garden and all of the flowers. I love fishing and at my new home there are many lakes and this lake is my favorite because I catch many fish out of this lake. Also it just fun staring at the peaceful lakes watching the flock of ducks fly away or cranes eat small fish. This picture is powerful because it capturing the beautiful scenery.